Here are a few shots that my friend Emily took for us. You can see some more on her photography blog. It's our family, minus one. No, I'm not pregnant. I'm "paper pregnant." We're in the process of adopting a baby girl from China. It has already been a long wait--one year. And, it seems that it will likely be another year for us to wait. 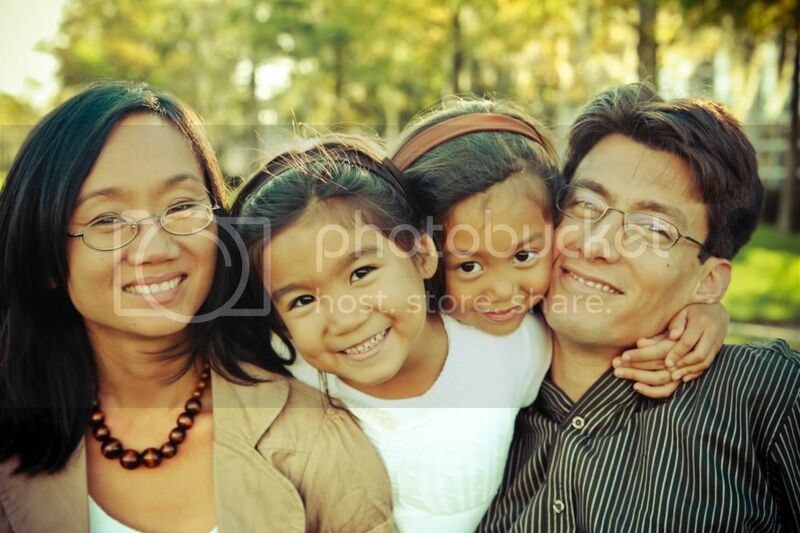 Can't you just picture another little Asian baby in our photo?